This Table Rock Lake View farm adjoining hundreds of acres of Mark Twain National Forest in Lampe, MO. This property offers seclusion, lake views, marketable timber, rental home opportunities, Hwy 13 road frontage, and numerous home sites. This property is versatile, can operate as a residential property, vacation property, rental opportunity, or hobby farm. 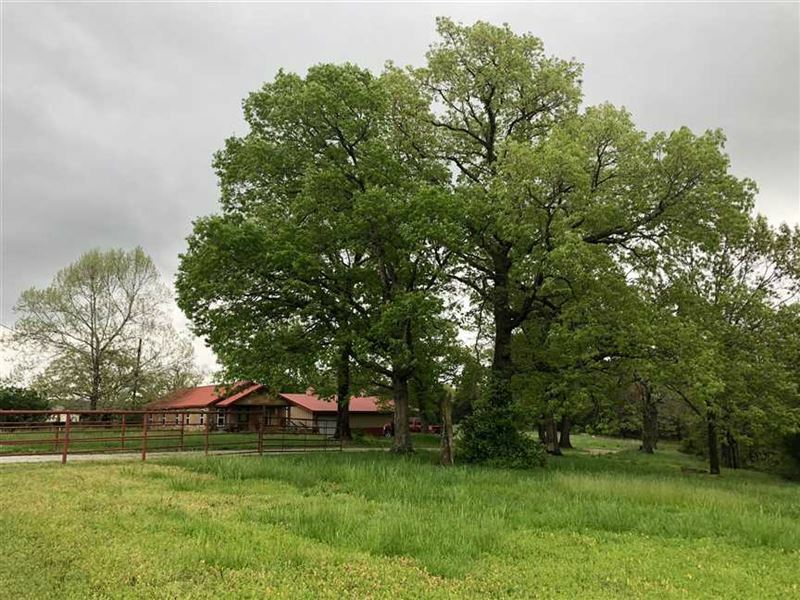 These 77 acres are located within minutes from multiple boat ramps to Table Rock Lake. Bring your outdoor lifestyle to this beautiful Ozark Mountain property. Multiple Home secluded homesite available.